Today is International Women's Day. 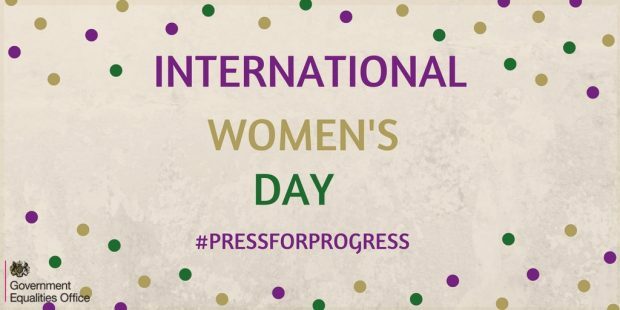 In this post, we explain some of the work we're doing to #PressforProgress. This Anti-Bullying Week, we're highlighting the great work of charities around the UK who are tackling bullying. 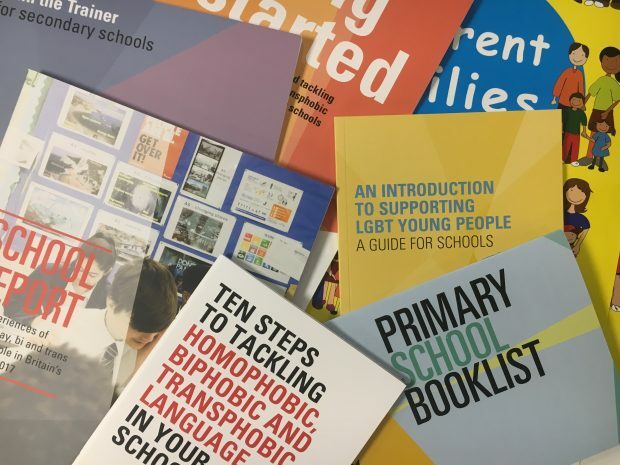 In this post, we hear from Jess MacIntyre at LGBT Consortium, who are leading 12 organisations to tackle homophobic, biphobic and transphobic bullying in schools. This Anti-Bullying Week, we're highlighting the great work of charities around the UK who are tackling bullying. In this post, Senior Programmes Lead at the Anti-Bullying Alliance, Nicola Murray, talks about the All Together project. This Anti-Bullying Week, we're highlighting the great work of charities around the UK who are tackling bullying. 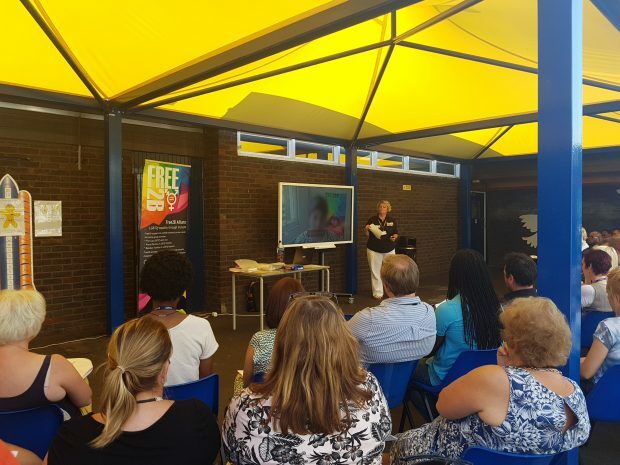 In this post, Heather Boyce, Head of Education Development at the Anne Frank Trust talks about the work of the Free to Be project. This Anti-Bullying Week, we're highlighting the great work of charities around the UK who are tackling bullying. This post by CEO at Internet Matters, Carolyn Bunting, talks about the 'Make a Noise' project. This Anti-Bullying Week, we're highlighting the great work of charities around the UK who are tackling bullying. 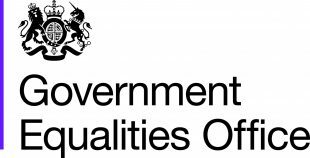 In this post, Sidonie Bertrand-Shelton, Programmes Manager at Stonewall, shares some information about their work with schools with a religious character. This Anti-Bullying Week, we're highlighting the great work of charities around the UK who are tackling bullying. 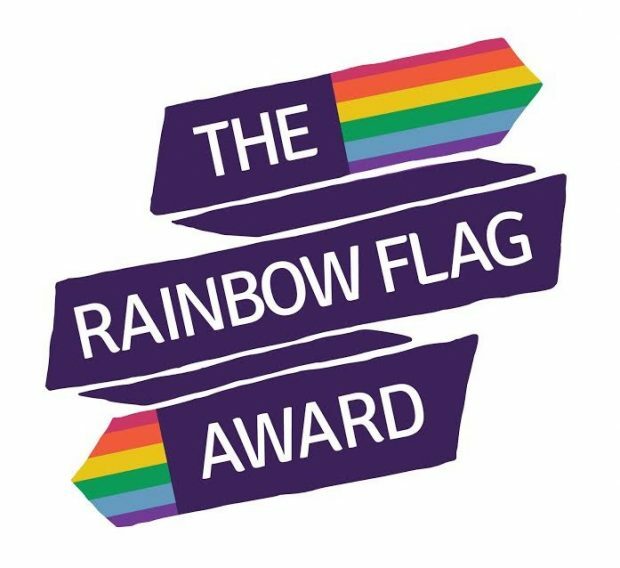 In this post, project coordinator of the Rainbow Flag Award, Rachel Williams, talks about their project and free resources available to schools. 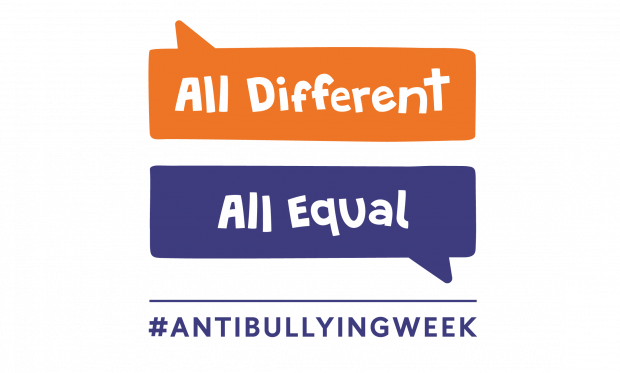 From 13 November to 17 November, it’s Anti-Bullying Week. We thought this was a great time to tell you about the work we’re doing together to tackle bullying.